Basements are the bane of cell phone signals. 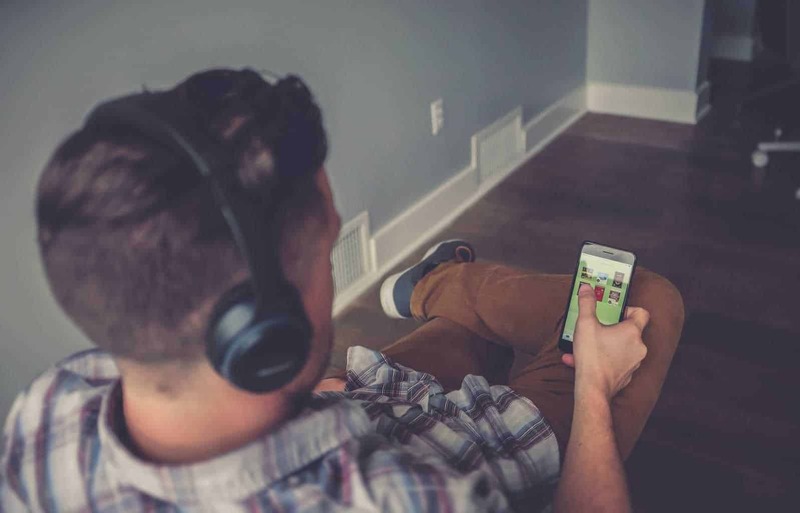 Mobile reception is typically spotty in basements because cell phone signals have to traverse through a lot of signal interfering and blocking things. Concrete walls, steel beams, and even the ground itself can block mobile signals. 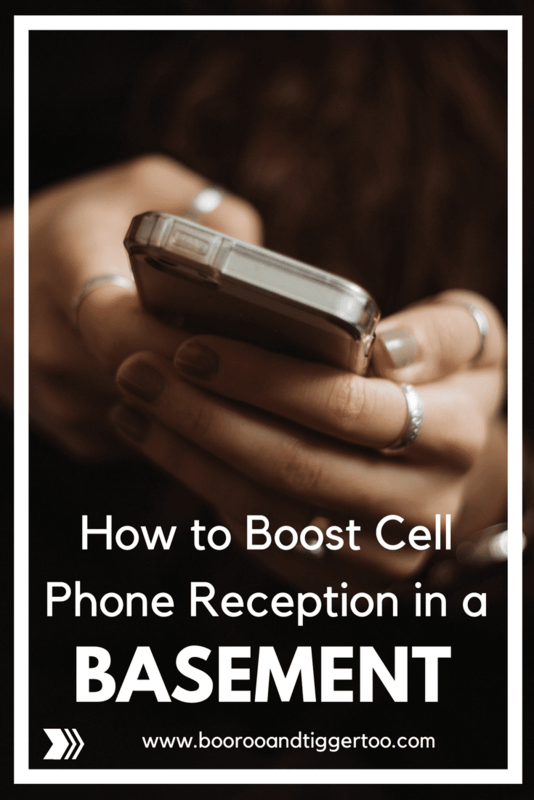 There are a couple of ways to troubleshoot bad cell phone reception in basements. 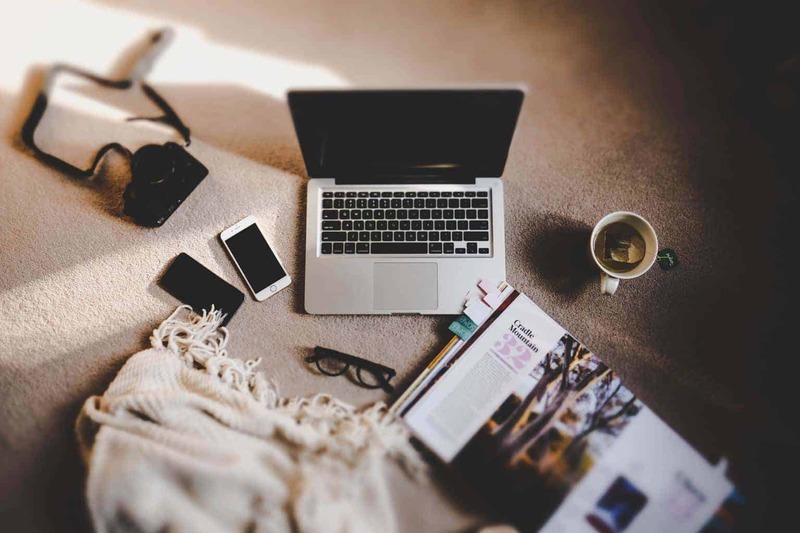 Study each option carefully and assess whether they’re appropriate for your situation and can boost cell phone reception. It’s kind of common sense to do some signal probing first before you jump the gun and look for more elaborate ways of improving mobile reception in your basement. If your basement has a window, that’s the first place you should check for a better signal. Opening it can help too, so do it if you can. Also, getting some elevation can boost your mobile reception as well. Try checking your signal strength while you’re at the top of the stairs. In addition, if you’re using a protective case, temporarily remove it and see whether your signal strength improves. Some phone cases can interfere with cell phone signals. Contact your service provider and ask for assistance. They might be able to provide valuable information and tips to solve your problem. Perhaps there’s an ongoing service interruption in your area that’s affecting mobile reception? Calling in or checking your carrier’s website can be helpful in finding out scheduled down times and more. Another alternative is to switch to a different carrier. Not all carriers are created equal, after all, so some providers might have a better service quality in your area. Before taking the plunge, it’s probably best to test it out first with the help of an existing subscriber. Hopefully, your basement has WiFi connectivity. There are plenty of online services and apps out there that can facilitate mobile messaging and calling. Viber, Line, WhatsApp, and WeChat are just some of the most popular apps that offer free texting and calls. Investing in a signal booster kit is another option and can greatly improve mobile reception in your basement. The way it works is that an external antenna picks up signals in an area. The antenna transfers the strongest signal to an amplifier unit, which boosts it to usable levels. The improved signal is then rebroadcast indoor via an internal antenna. Popular signal booster kits like the weBoost Connect 4G and the SureCall Fusion4Home are widely available and easy to install. There are a lot of booster devices out there, so do your homework first before picking out the kit for your basement. There are plenty of ways to solve spotty mobile reception in your basement. Just sink in some time, effort, and money, if you’re willing, and you’ll improve your basement’s signal strength with relative ease.